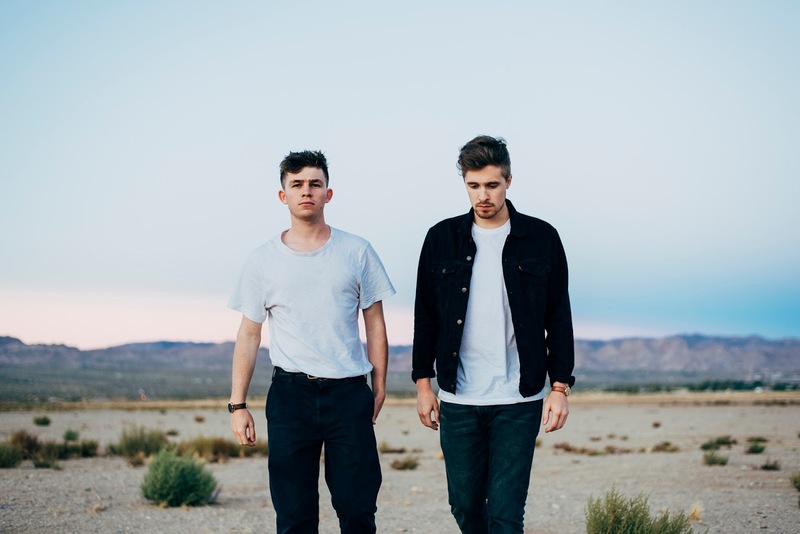 Returning with their first new music since the release of their debut album in January this year, Silverdale duo Aquilo share their latest single I Could Fight On A Wall. Having sadly cancelled their recent upcoming UK tour, this partly makes up for any sense of loss as the pair channel more electronic elements in to their sparse and majestic compositions. "We’d both spent a lot of time in America after releasing the first record." explain Tom and Ben "There were a few life changes we’d had to go through and we suppose in turn a lot of inspiration came from the same place. ‘I Could Fight On A Wall’ marks both of us finding confidence again through people we’d grown close to over that year. We don’t find ourselves writing positive songs often but for some reason this just came around". Take a listen for yourselves below.